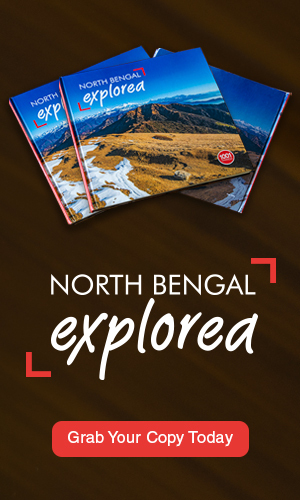 Darjeeling, the queen of the hills is yet to be explored, there are some beautiful tourist destinations which are still hidden or least visited. 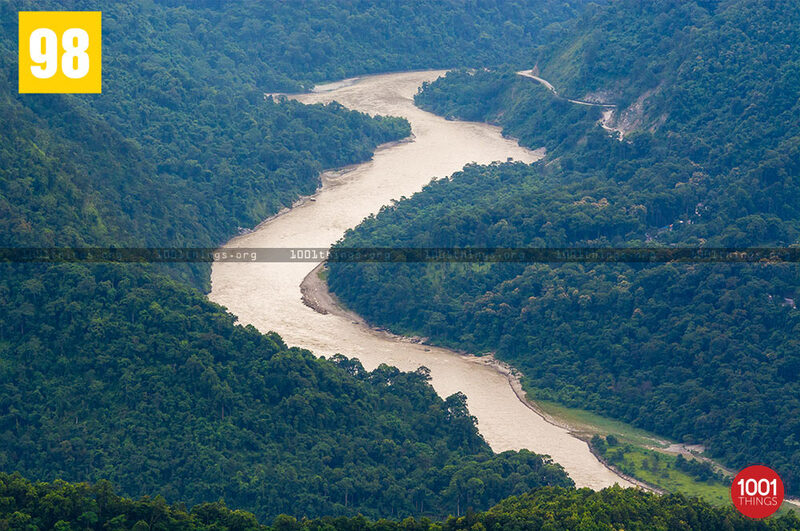 Teesta valley durpin dara is amongst them. 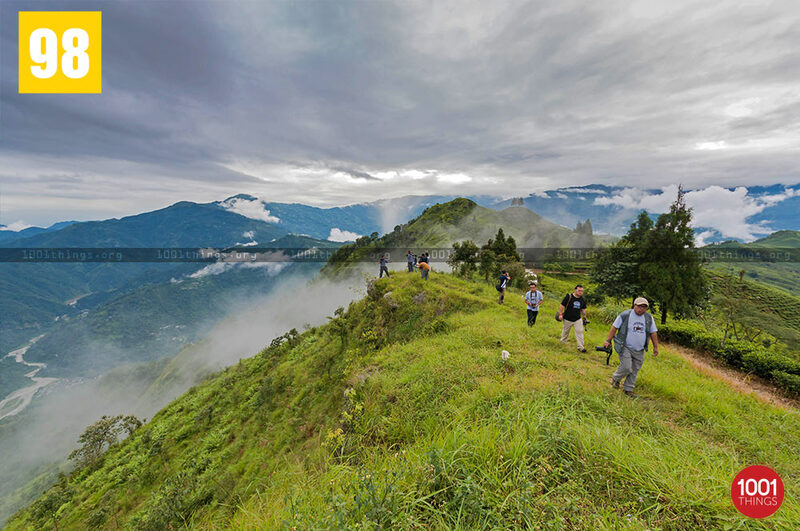 Situated about 25 kms away from Darjeeling town it is a very beautiful view point. 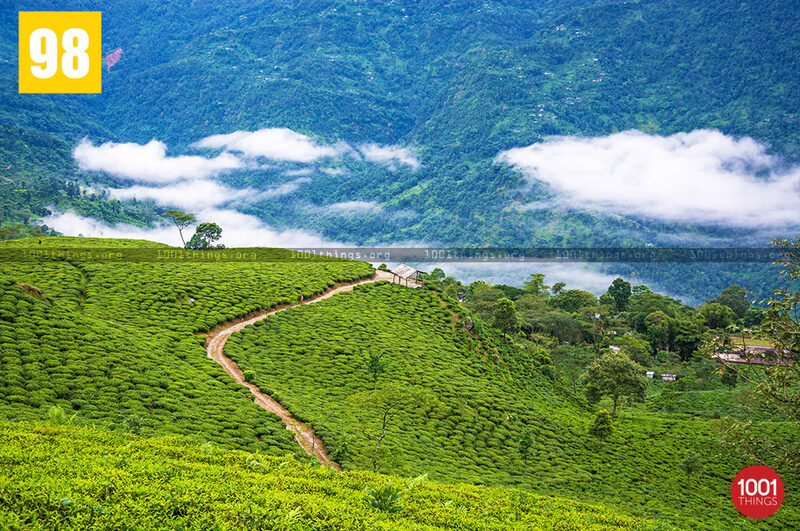 Teesta valley derives its name from mighty river Teesta and it is one of the oldest tea gardens in Darjeeling established in the year 1841 and it is one of the gold medal winner for the production of the world’s finest tea. 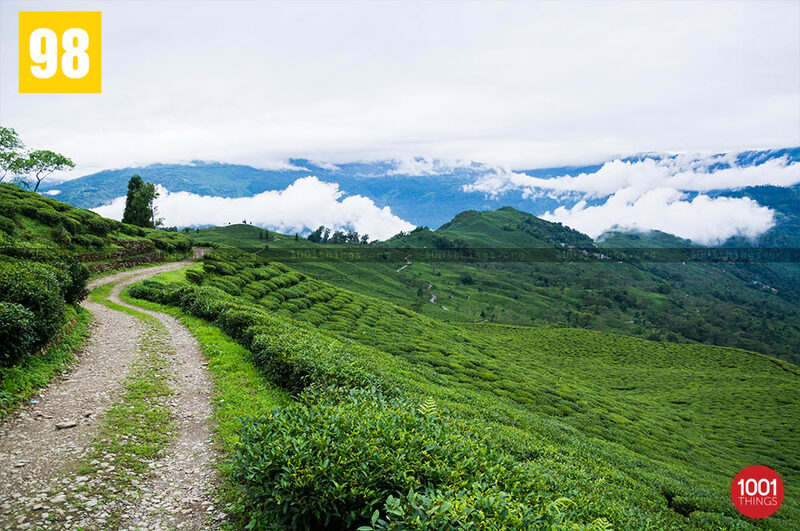 Tea gardens around the place is worth visiting, it is one of the most beautiful tea gardens in Darjeeling and is capable to amuse the visitors by its magnificient scenery around,and in between these beautiful green tea gardens there is a famous Durpin Dara(local lingo) or view point. 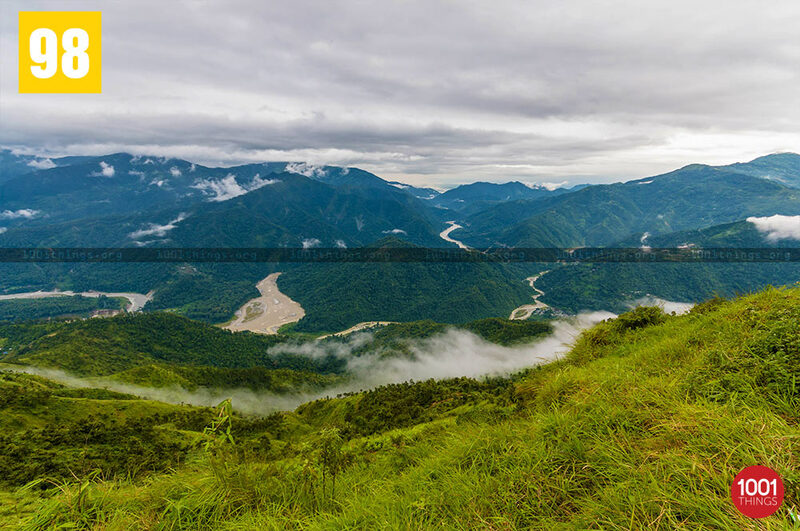 Views from this place is totally mesmerising,one could easily be fascinated by the panoramic sight of the hills, mountains, forests and enchanting river Teesta in its serpentine form.Some parts of Sikkim, Darjeeling, Kalimpong and the Siliguri could be seen from here. In order to enhance tourism some local people has come out with the idea of developing eco friendly homestay so that the tourist could stay back to relish upon the beauty of the nature.